A new Cuban lung cancer vaccine is coming to the United States, the Roswell Park Cancer Center announced Wednesday. 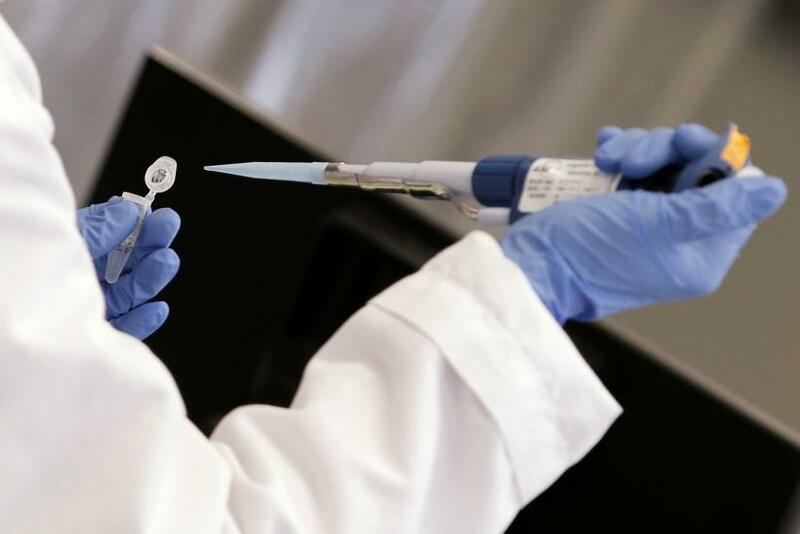 The U.S. Food and Drug Administration approved a clinical trial for the vaccination at the center in Buffalo, New York, marking the first time a Cuban-made therapy will be available for patients in the U.S. The collaboration between the U.S. and Cuba’s Center for Molecular Immunology began after New York State Gov. Andrew Cuomo and other officials traveled to Cuba in 2015 for a trade mission. “The promise of our collaborative research, the affinity that grew between Roswell Park and the Center for Molecular Immunology in Cuba and the pace at which the collaboration has grown are testaments to the fact that these are the right steps at the right time,” said Roswell Park President and CEO Candace S. Johnson, who also attended the trade mission. The vaccine was developed over the past 25 years by the Center for Molecular Immunology in Havana, Cuba. By blocking a specific type of protein that cancer cells need to grow, the vaccination doesn’t kill cells directly but starves them and thereby prevents them from replicating. The trial will take place only at Roswell Park and will be comprised of approximately 60 to 90 patients. The patients have not yet been chosen, but testing is expected to start sometime in November. Roswell Park also received approval from the U.S. Department of the Treasury to create a joint business venture with the CIM. This will be the first time a collaboration between the U.S. and Cuba is licensed to research, develop, manufacture, and market biotech products. Lung cancer is the deadliest cancer in the U.S. as well as the second most common type, according to the Centers for Disease Control and Prevention. In 2014 alone, 212,584 people were diagnosed with lung cancer and 156,176 died from it.